Another year, another season of IPL and every year the tournament becomes more exciting. This year the tournament has begun early due to the general elections in the country. The opening match was been played between MS Dhoni’s Chennai Super King and Virat Kohli’s Royal Challengers Bangalore on March 23 at MA Chidambaram Stadium, Chennai. IPL creates a number of buzz throughout India. This is the 11th season of the Indian Premier League IPL 2019 and similar to each season many new information are set to emerge and a number of records will be damaged. 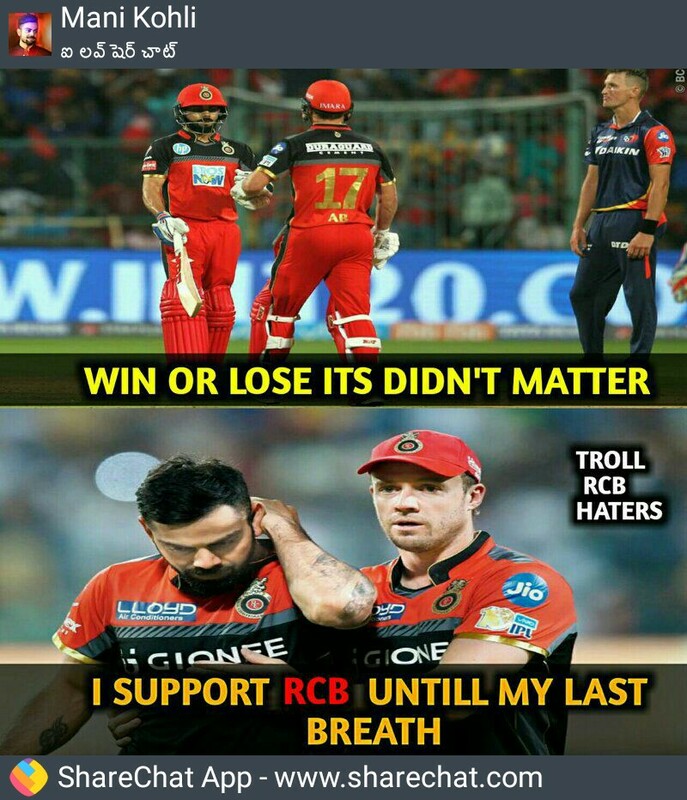 As like Every season RCB(Royal Challengers Banglore) is still favorite of all others team and Instead of criticizing in difficult times we should stand with the team and support them for the better performance. RCB has always been most popular and favorite team in each and every season with a batsman like Virat Kohli and MR 360 AB Devilliers from the first season of IPL(Indian premier league). The main problem for this team is death bowling attacks and inconsistent batting because of they mainly rely on Virat and ABD. In season 2019 team is looking a more balanced side because of new players like Marcus Stoynis (Australian Allrounder), Nathan Coulter-Nile(Australian Fast Bowler), Simron Hatmayer and Henry Klassen. The only thing is to select a perfect team combination and delivers best playing elevens to win the next match against Rajasthan Royals. Chennai Super Kings led by MS Dhoni is at the top positions and won three out of three matches with six points with the positive run rate. Unfortunately, RCB is at the last position in the points table and has loose all of their three matches with big margins and hence their net run rate is also very less. The team has to recover as soon as possible, win their next game against Rajasthan Royals and gain those two crucial points on the points table. As Australia and Pakistan series has been over so players like Marcus Stoynies and Nathan Coulter-Nile(Australian Fast Bowler) will be joining against RR and the team will become more balanced. Still, there are 11 matches left in the league and the team needs to win at least eight of their matches to qualify for the playoffs which are surely possible with the batsman like ABD, Virat, Stoynis, Simron. If any of them perform in a single match then no team can stop them from winning the match. 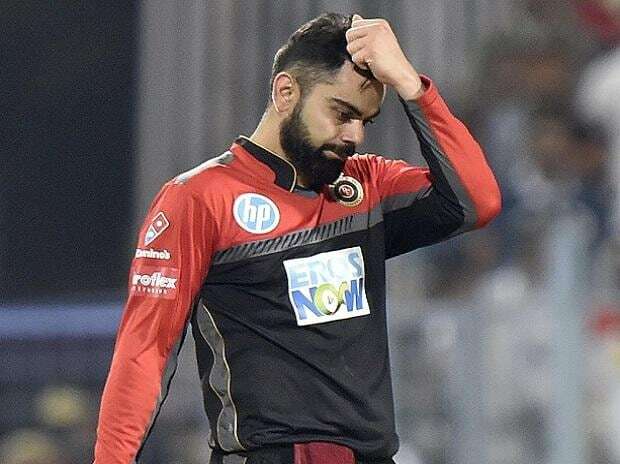 Kohli had conceded that RCB had made mistakes in the past which had led to their downfall in the coins-rich league. Nonetheless, the skipper of the Bengaluru-based totally franchise has made it clear that his team will attempt to offer they’re fine whenever they step on the sector this season regardless of focus on workload control within the lead as much as the World Cup. Virat and ABD have always been the backbone for the RCB in every match. Largest hassle for RCB is that ABD and Virat are not getting massive partnerships with each other. If they play collectively and construct in partnerships they could grow to be invincible and will difficult for any team to survive against them. Death bowling is always been a big concern for the team instead of saving runs they concede lots of runs which is needed to overcome as soon as possible. Bowlers like Umesh Yadav, Tim Southee, Yazuvendra Chahal, Nathan Coulter-Nile should understand their responsibilities and try to concede fewer runs in the death overs. There has been lots of debate and trolls for the Virat Kohli and his team Royal Challengers Bangalore. People use to forget that he is the only men who play best for his team in Blue jersey and how consistent he has been for Indian cricket team from last two to three years. Gautam Gambhir once told that “I don’t see him (Kohli) as a shrewd captain or a tactful captain. And he hasn’t gained the IPL. So, in the end, a captain is handiest as suitable as his document till the time you don’t win the IPL,” Gambhir had said. “He has been a part of RCB and captaining RCB for the last seven to eight years and he has been very lucky and must rather thank the franchise that they caught to him because no longer many captains have were given the sort of long term where they haven’t gained an event.” Let me clarify that he is the only captain who led India to win three consecutive test series in an overseas condition in 2018 with incredible performance and is hope for everyone in ICC World Cup 2019. Thus Instead trolling him try to support him.